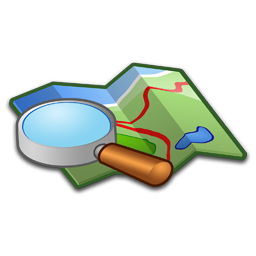 Please follow the link below to access the interactive Hartselle GIS map. If you need assistance, please do not hesitate to contact the Department of Development at (256) 773-0188. 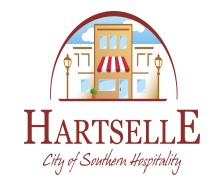 Click here to view the Hartselle GIS Map.